It's back! 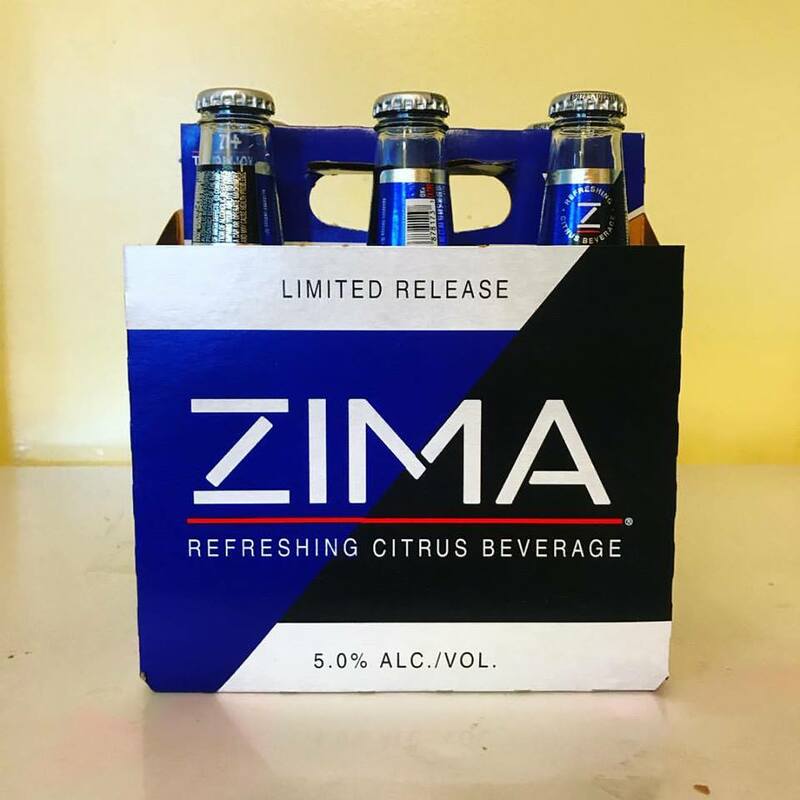 Zima is back for a limited release this summer and McStud was one of the first people to get their hands on a six pack of this special 90's throwback beverage! How does it taste his time around? Check it out!